A blood glucose meter designed to increase the accuracy of readings by measuring haematocrit has outperformed three other devices (Accu-Chek Aviva, Caresens Dual and GlucoMen Areo 2K), according to a study published by Swansea University in January 2019. Haematocrit, the volume percentage of red blood cells in blood, is known to influence glucose values obtained by blood glucose meters. Most other meters estimate haematocrit levels, and this can lead to an overestimate or underestimated variation. It is well known that certain population groups (young, pregnant, patients undergoing specific treatments) have varying haematocrit levels; this can in turn affect their blood glucose measurements by up to 20 per cent. The GlucoRx HCT meter, specifically designed with insulin users in mind, facilitates a wider health check by measuring haematocrit and blood glucose levels as well as ketones, providing a more reliable result. It does this through Haematocrit Correction Technology (HCT) and a study published in the Journal of Diabetes Science and Technology by Swansea University put this technology to the test by comparing the accuracy of the meter with three others. This study compared capillary blood samples from 100 people and compared to the plasma values obtained by reference laboratory analyser. To access the study titled ‘Comparative Accuracy Evaluation of a Blood Glucose Meter With Novel Haematocrit Correction Technology, With Three Currently Used Commercially Available Blood Glucose Monitoring Systems’ click here. 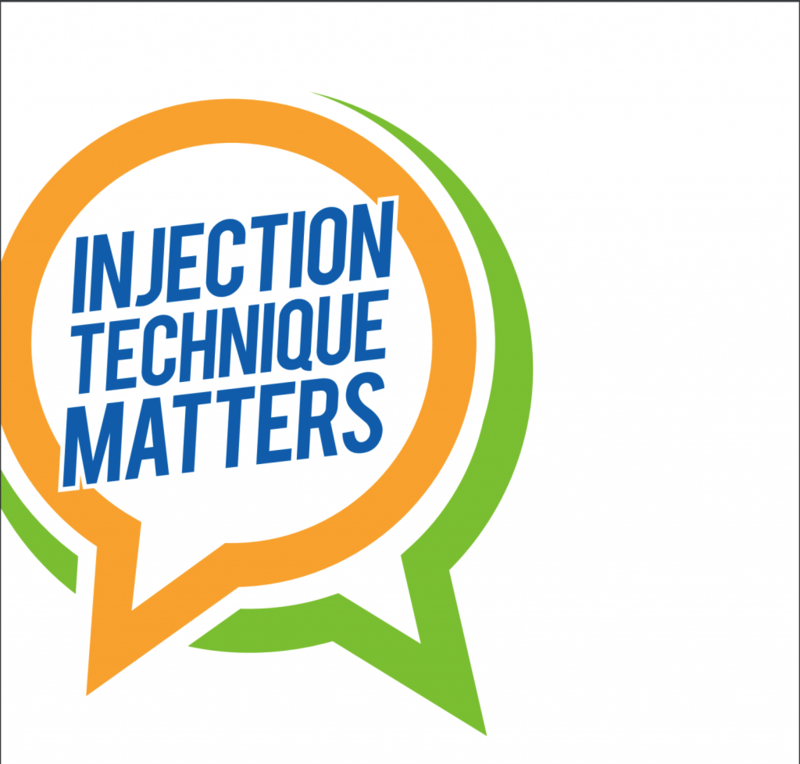 GlucoRx is very pleased to sponsor and unconditionally support this first edition of the “‘Injection Technique Matters – Best Practice in Diabetes Care”. Achieving the best injection technique possible enhances the lives of the many people living with diabetes having to medicate with injectables, helping them to obtain the best possible (and individualised) outcomes and to minimise the risks involved. It is vitally important for them to be taught correctly from the outset and to have access to the most relevant information. The contents of this document will allow healthcare professionals to access the latest research and to promote the importance of adhering to the latest recommendations on injection technique. Promoting best practice plays a core role in GlucoRx’s day to day activities and helping to disseminate these practical guidelines could not be more in line with our company’s ethos. Ketones are a vital indicator in your diabetes management, and regular testing might be the best way to make sure it’s under control. If your body is insulin deficient your ketone levels will start to increase, and if they get too high you will be at risk of diabetic ketoacidosis, or DKA. If not treated, DKA can pose a danger to organs, induce coma and eventually cause death. You might need to test for ketones if you are a person with Type 1, and it might also be recommended for people with advanced Type 2 diabetes and other types of insulin-dependent diabetes. Testing can be carried out at home and kits are available on NHS prescription. What is a ketone testing kit? The most accurate method of ketone testing is a meter that measures the concentration of ketones in your blood. There are a few blood glucose meters available on the NHS that can do this, as well as measuring blood glucose levels, so it’s a handy two-for-one solution. Most standard meters have a digital readout, a battery power source and an internal memory. Many new meters can link to an app on your smartphone to receive and store your data and may come with a USB rechargeable battery unit. Ketone levels can also be measured with a urine test, but this is less accurate since it shows ketone levels only after it has been excreted by the kidneys (which takes several hours). When should I test my ketone levels? If you suffer from any form of insulin-dependent diabetes you should take a ketone test if you are feeling ill and displaying any DKA symptoms. You should also test if you see that your blood sugar levels have risen to more than 15 mmol/L. The test for ketones is conducted in much the same way as a blood glucose test, and may well use the same test meter, making sure a different type of test strip is inserted. Ensure that the used test strip and lancet are safely disposed of. If you’re doing a ketone urine test, you’ll need a tub of urine sticks that you insert into your urine flow, or into collected urine. After waiting for the time prescribed by the manufacturer, the colour on the urine stick should be compared to the tub’s colour chart to get a ketone measurement. What results am I looking for? Normal ketone levels are less than 0.6 mmol/L. Anything between 0.6 and 1.5 mmol/L shows an excess that should be monitored. Drink some water, wait for 2-4 hours and check again to see if the levels have gone down. If you get a reading of 1.6 to 2.9 mmol/L, this is definitely too high and could indicate potential DKA. Consult your doctor if these levels are occurring frequently. Seek immediate medical assistance if you get ketone results of 3.0 mmol/L or more. What is HbA1c? Everything You Should Know. If you are a person living with diabetes, you may well have heard the term HbA1c. 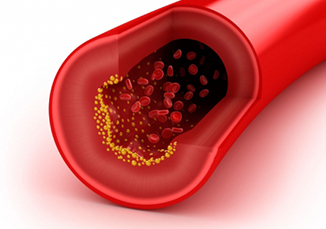 It is an abbreviated name for a form of haemoglobin, the protein in the blood cells, which transports oxygen. HbA1c is also called haemoglobin A1c or just A1c. What does it have to do with diabetes? When sugar is processed by your body, glucose entering the bloodstream is naturally attracted to the haemoglobin and combines with it to form HbA1c. The volume of glucose that attaches to the haemoglobin protein is in direct proportion to the overall volume of sugar present in your body at the time of measurement. Therefore, the amount of HbA1c in your blood is used as an indicator of average blood sugar levels (plasma glucose concentration) in the last 90 days. A regular blood test is routinely performed to establish HbA1c levels in people who have Type 1 and Type 2 diabetes mellitus, to show how well the plasma glucose concentration is being controlled. The higher the levels of HbA1c detected in the blood, the higher the concentration of blood sugar, with a greater risk of developing additional diabetes-related complications. HbA1c tests can also help to identify people at risk of diabetes or pre-diabetes, based on their blood sugar concentrations, and should be carried out at least once a year. You may be tested more often if, for example, your doctor wishes to monitor your condition more closely or has prescribed changes to your medication. Why are there two types of test? It is important to remember that blood glucose levels can be in a state of constant flux, changing literally every minute as you eat, drink and exercise. You need to test for blood glucose levels throughout the day to assess what impact is made on your blood sugar by different types of food and drink – but this is a time-specific spot measurement of the blood glucose concentration only at that exact moment. 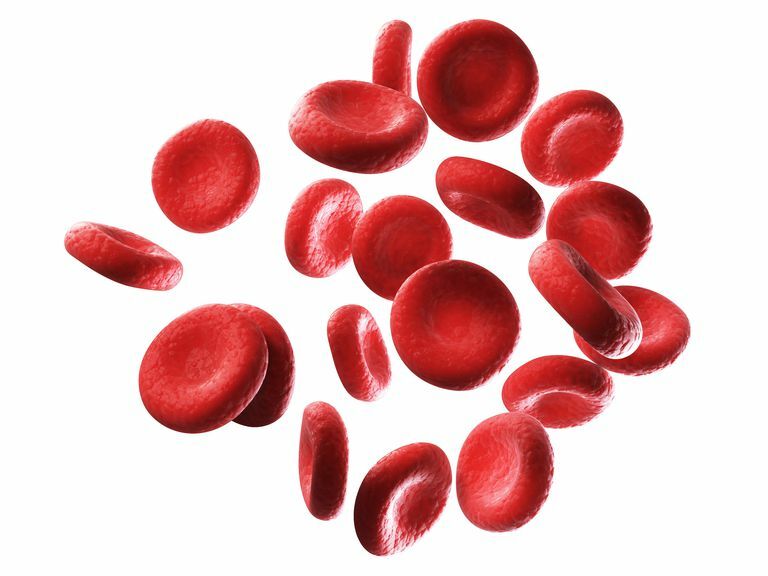 Longer-term testing averages these levels over the life-cycle of the red blood cells (8-12 weeks) and is usually a regular blood sample taken from the arm. It assesses how well you are keeping diabetes under control generally, and whether your daily routine is helping to cope with the condition. How much HbA1c should I have? A generalised target level for people with diabetes is 6.5%, or 48 mmol per mol, where the normal level for people without diabetes is below 6% or 42 mmol per mol. However, every individual person with diabetes should consult their doctor for more specific measurements and a personalised target, as each person’s target concentration must take into consideration their daily activities and lifestyle, and risk of hypoglycaemic stress (low blood sugar). Does reducing HbA1c help avoid diabetes-related complications? Both the UK Prospective Diabetes Study and the Diabetes Control and Complications Trial in the US concluded that reducing HbA1c in Type 1 or 2 diabetes sufferers by 1%, or 11 mmol per mol lessened the risk of such microvascular complications as nerve, eye and kidney diseases. In medicine, it’s applied to the chemical acids produced by the body when it has insufficient insulin levels in the blood to metabolise glucose to fuel its cells. If this happens, your body starts to burn up its own fat and, as a result as part of the biochemical reaction needed, ketone bodies will be produced. This is a common complication related to diabetes, particularly in Type 1 or advanced Type 2 diabetes. When you don’t get enough insulin, your body can’t transfer glucose from your blood into your cells to use as energy and must look for a replacement. Your liver can convert its fatty acids into ketones, which can be used as an alternative source of energy. Ketones are generally present in your body at a low level because they are produced whenever you burn body fat through exercise. 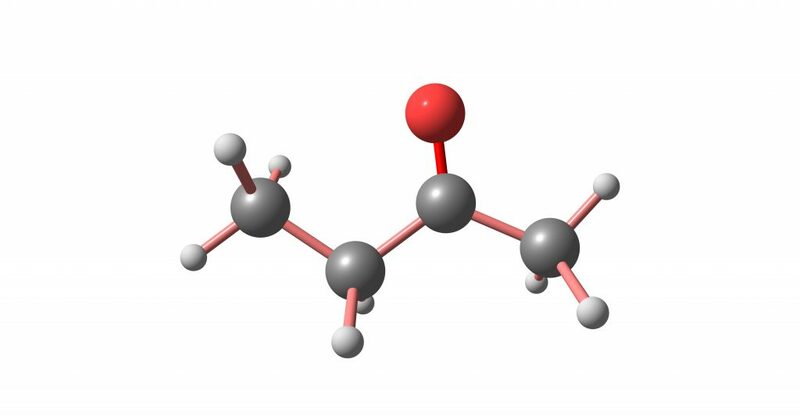 In people with diabetes, excess ketone levels can pose a serious health risk. If you are insulin dependent, suffering from Type 1 or advanced Type 2 diabetes, excessive levels of ketones can result from insulin deficiency. If left untreated, a high level of ketones in the bloodstream can lead to a dangerous condition known as ketoacidosis, which causes coma and eventual death. Diabetic ketoacidosis (DKA) can occur during illness or if you take too little insulin, and is determined by high blood glucose and ketones detected in the blood and urine. If you think you might be suffering from an excessive level of ketones, you should contact your doctor or diabetes clinic as soon as possible. How do I know if I have excess ketones? The most accurate test for ketone levels is by means of a blood test, which you can perform at home. Some devices allow for testing glucose and ketones in your blood, and other devices could alert you of the potential presence of ketone bodies in your blood. You can also do a urine test, but this is less immediate as it will only register the ketone levels which existed a few hours previously. Do I need to monitor my ketones? If you are on insulin or are taking a type of drug called SGLT2 inhibitors (eg Jardiance®, Invokana® or Forxiga®), you might need to monitor your ketone levels and learn to recognise the symptoms of ketoacidosis which might indicate that your diabetes management needs a tweak. Please consult with your diabetologist and/or GP about testing for ketones. Ketone testing is also important during pregnancy. If you are a person living with diabetes and on insulin, or even if you have gestational diabetes not treated with insulin, you should consult your doctor immediately if you experience any DKA symptoms. These may include dehydration, vomiting, rapid heartbeat, hyperventilation or deep laboured breathing, confusion, disorientation and a smell like pear drops or nail varnish on your breath. 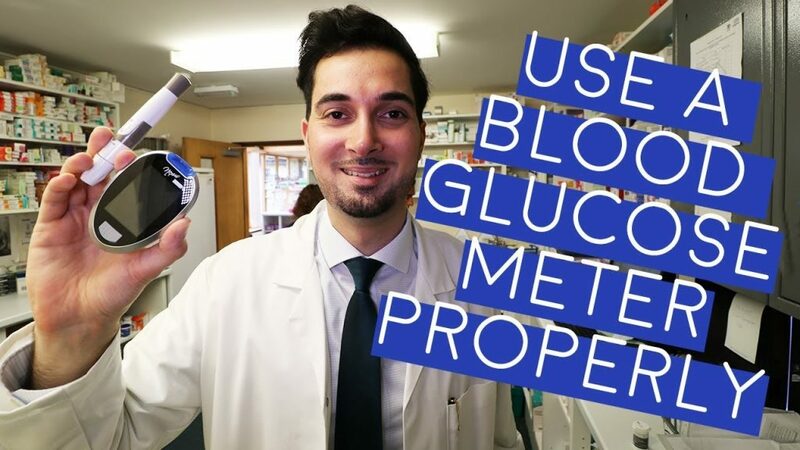 This week we’re going to learn how to use the lancing device and a blood glucose meter, but most importantly I’m going to teach you some really useful tips that everybody should know. Wash your hands with warm water and normal soap before you begin and make sure you dry them, warming your hands gives the puncture site better blood flow so it’s easier to collect a sample, rubbing your hands also helps with this. To load the lancing device it’s pretty simple you first twist this cap off then you get yourself a lancet that hasn’t been used, pop it in so the grooves are in line. Next twist this cap off and now the needle is visible, so please be careful, next get the cap and pop it back on, twist it on and it should click and that’s it. Use a new lancet every time you use your lancing device, I know it’s time-consuming but remember this every time you use your lancet the needle becomes dull so, one, it’s going to hurt more and two, you’re at risk of a skin infection. Next is the depth indicator, it adjusts how deep the lancet tip will go into your finger, now this isn’t something that I can teach you on a video you’ll have to do it a couple of times to get the correct setting for yourself. This is what we call the pad of the finger, it has more nerve endings compared to the side so for less pain when using this go for the sides and switch fingers regularly to prevent thickening of the skin, if you’re still in pain when you’re using this then speak to your healthcare professional about getting thinner lancets, lastly pull the sliding barrel back so it locks into place, the spring-loaded lancet that we fitted earlier place it on your skin firmly and click the button so it releases the lancet to puncture your skin for the blood sample. So often I see patients blood glucose meters and their control solution has never even been opened, if you’re not testing your machine or your test strips how can you be sure you’re getting the right readings? Perform a control solution test each time you open a new vial of test strips or you feel like your meter isn’t working properly, let’s say it’s giving unexpected results or you may have dropped it or damaged it, I’ve left more information in the description below about this, so continuing on from our lancing device part, to test our blood glucose we need to get few things ready, we need a glucose monitor, it’s specific test strips that are in date a primed and ready to use, lancing device which we did earlier, a cotton wool pad, a yellow sharps bin and a monitoring diary so we can put our results in at the end. Next, remove a test strip from the vial and insert it into your blood glucose meter, it should switch on at this point and warm up and it will tell you when it’s ready for your blood sample. Now, place the lancet device firmly on the side of your finger, press the release button and remove the device from the puncture site, warming up your hands makes it easier to get blood without applying pressure, if necessary apply very light pressure to the surrounding area until a blood drop appears, now wipe away the first drop of blood with a clean cotton swab, with the second drop of blood be careful not to smear it, make sure your meter is ready and gently touch the blood drop with the test strip to collect a blood sample. The test strip will draw the blood towards itself, after a few seconds the meter will display your blood glucose level, write this down with any other information in the monitoring diary or update your electronic records. Diabetic patients tend to build up a collection of different blood glucose meters over the years, it’s really important to only ever use one blood glucose meter to build up a trend of results, if you’re going to use different machines you’re going to end up with slightly different results and that’s not a good thing. That’s how it’s done, one last thing before I go, make sure to remove your used test strips and lancet and put them in your yellow sharps bin, the safest way to remove your lancet is by placing the lancet cap on a hard surface and pushing the lancet needle into it now it’s no longer exposed and easy to remove. Let me know how you get on with my guide by leaving a comment below because I’d love to read it, thanks.